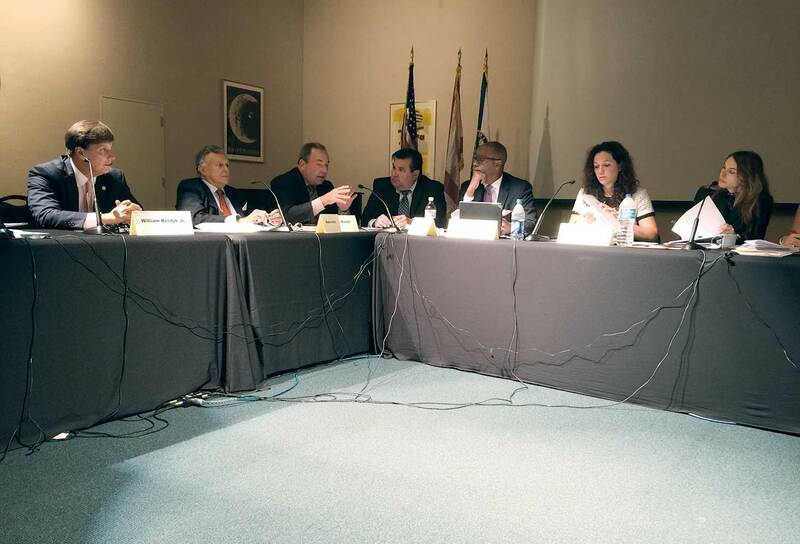 Members of the public advocated before a Charter Review Task Force for a commission-appointed manager for Miami-Dade, but the panel tasked with reviewing the county charter for revisions decided to maintain a decade-old strong mayor system. The task force’s third meeting Monday centered on debating what would be best: a commission-appointed manager versus a strong mayor government. Member Eric Zichella moved to leave the strong mayor system as is and to return later for “tweaks as necessary” to increase checks and balances on the mayor’s power. His motion carried. Susan Windmiller, president of the Miami-Dade League of Women Voters, had told the task force that her board unanimously desires to revert to the county manager form Miami-Dade had prior to 2007, as it tends toward more professional department appointments less affected by politics. Kathy Charles O’Sullivan also sought a return to the “manager/council structure” along with improvements in the budget process to allow more input by the commission and public participation. A union official who had experienced the county manager system first hand, John Rivera, said that it led to more and better contract discussion. Mr. Rivera, president of the Dade County Police Benevolent Association, said that from a labor standpoint the current system has proven not to work because it’s tinged by politics. The task force also saw a survey to which 750 county governments responded. In 90% of them, the legislative branch chooses the county executive. Only 10% had a separately elected executive. But task force member Alfredo J. Gonzalez said that since Miami-Dade is larger than many states and the fifth largest county in the US in size of budget, a strong mayor government is necessary to get things done. Without much comment, the task force also rejected requiring management qualifications for mayoral candidates if the mayor manages the county.